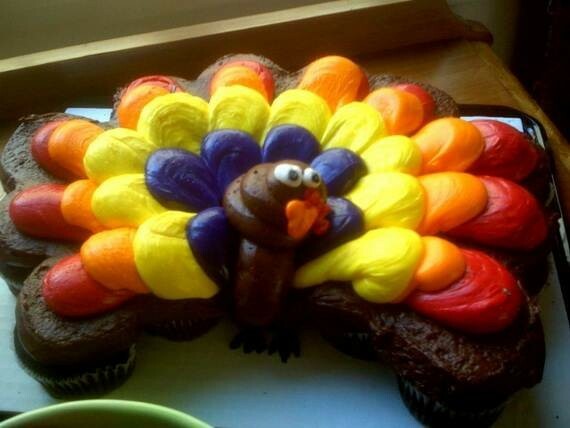 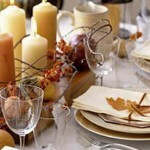 Thanksgiving is always celebrated on the fourth Thursday of November which means that Thanksgiving date is a month away. 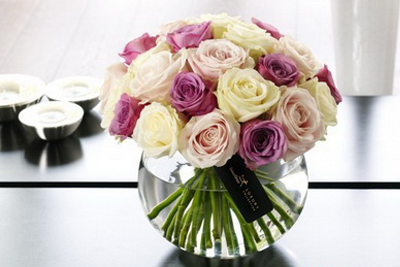 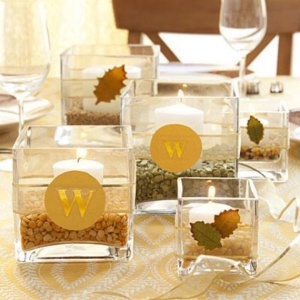 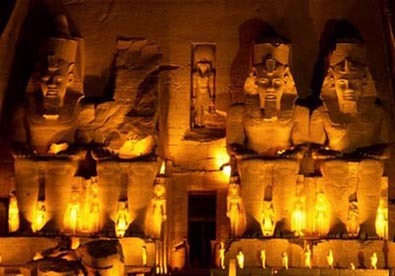 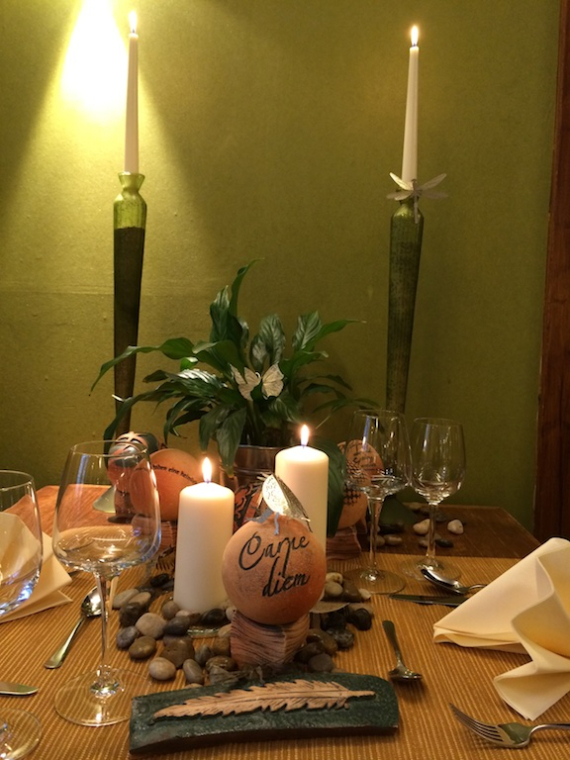 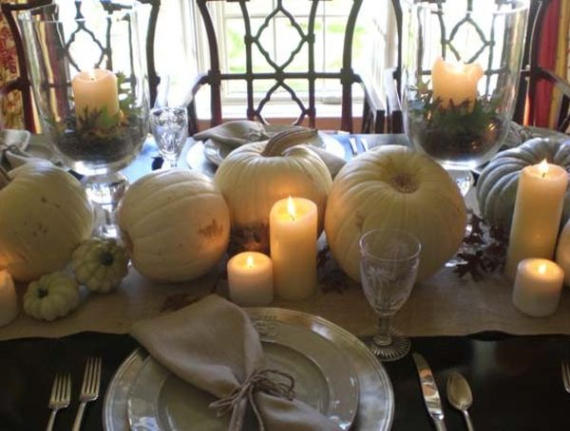 We will show you some magnificent decorations to make of centerpieces and fall decorations for the home and the festive table thus you can host your holiday guests with ease. 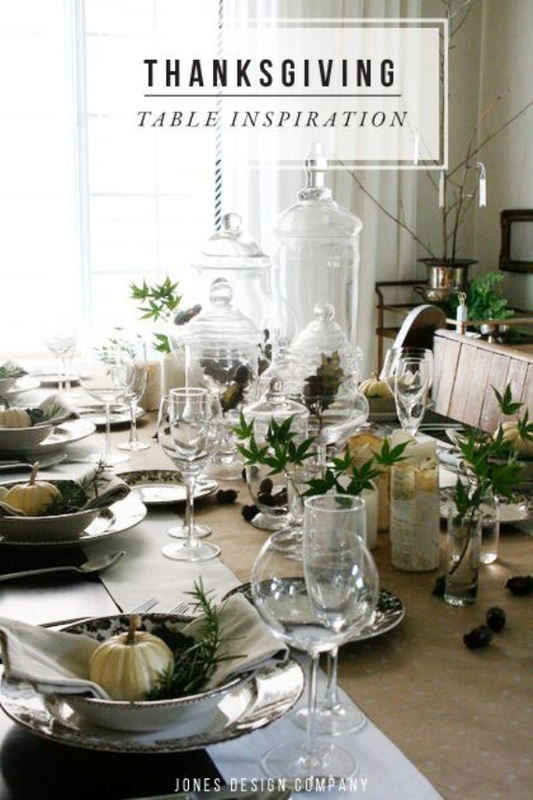 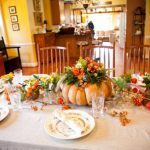 You can also get inspired to decorate your home with Fall and Thanksgiving decorations ideas using some of our past articles 25 Stylish Thanksgiving Table Settings and 66 Easy and Elegant Festive Thanksgiving Decorating to help get you started. 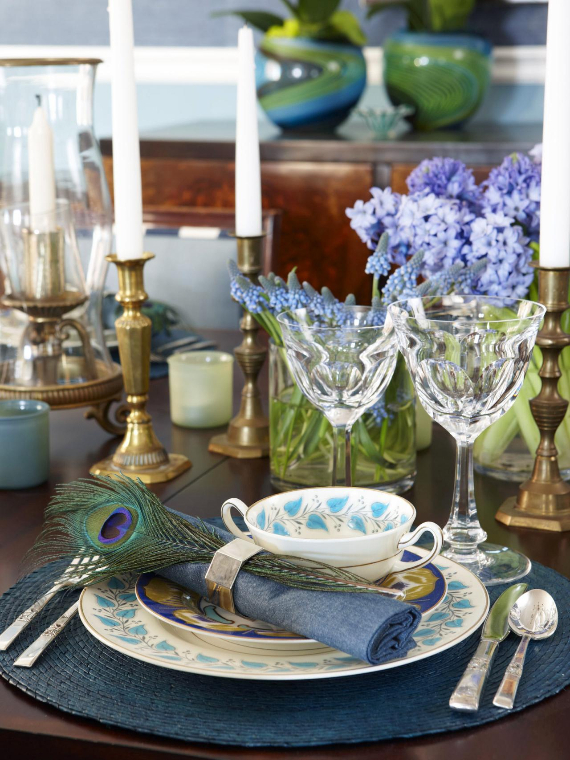 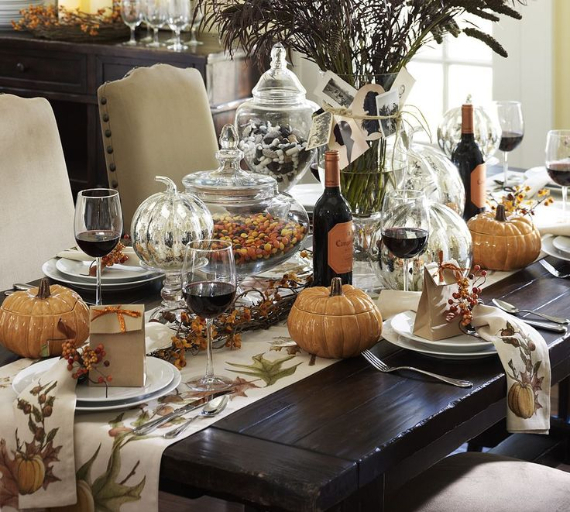 Make this Thanksgiving an easy yet memorable occasion with seasonal style and fetching finds that bring a welcome twist to your Thanksgiving traditions. 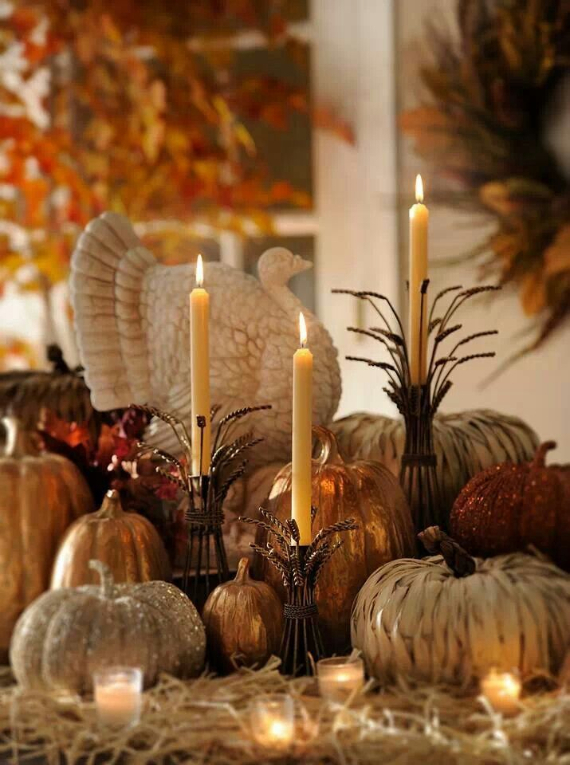 Of course, the main idea of Thanksgiving is to give thanks for a year that’s coming to an end and expressing gratitude of Nature’s rich gifts. 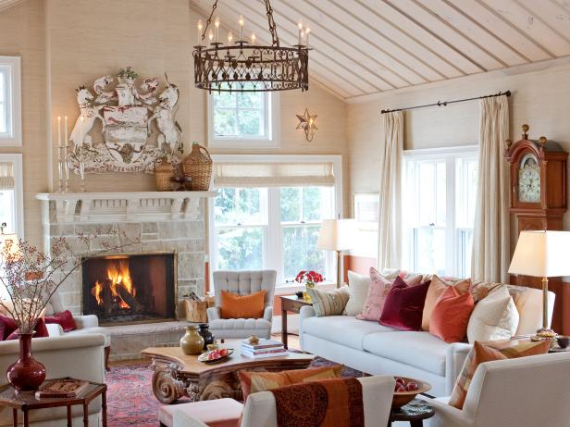 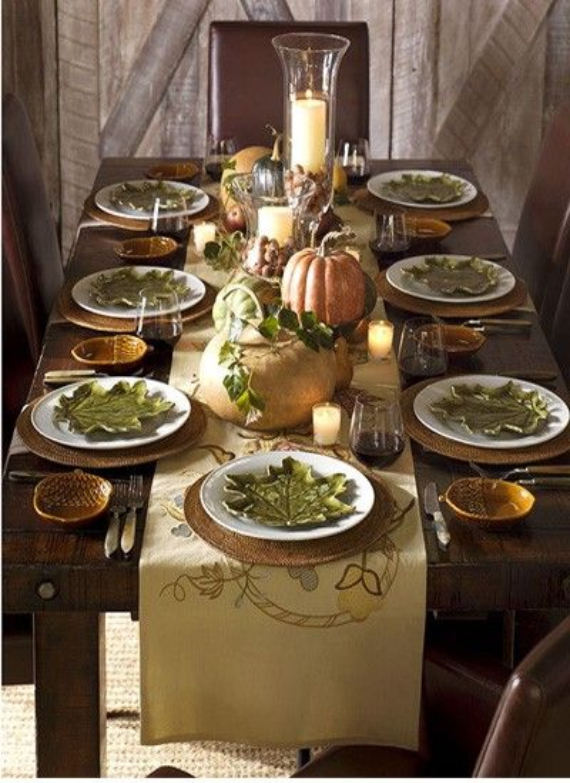 Thanksgiving approaches with much natural decorating elements all of them are united by the richness of fall colors from intense reds, vibrant shades of pink, orange and yellow and muted shades of brown and copper all deeply drown us with the Thanksgiving spirit. 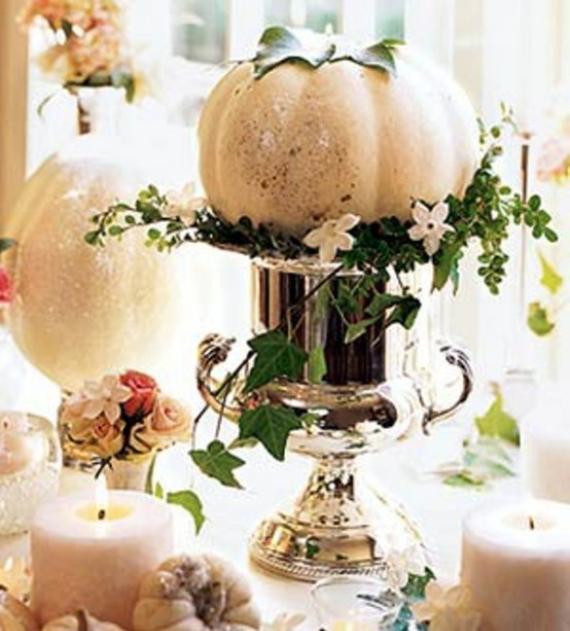 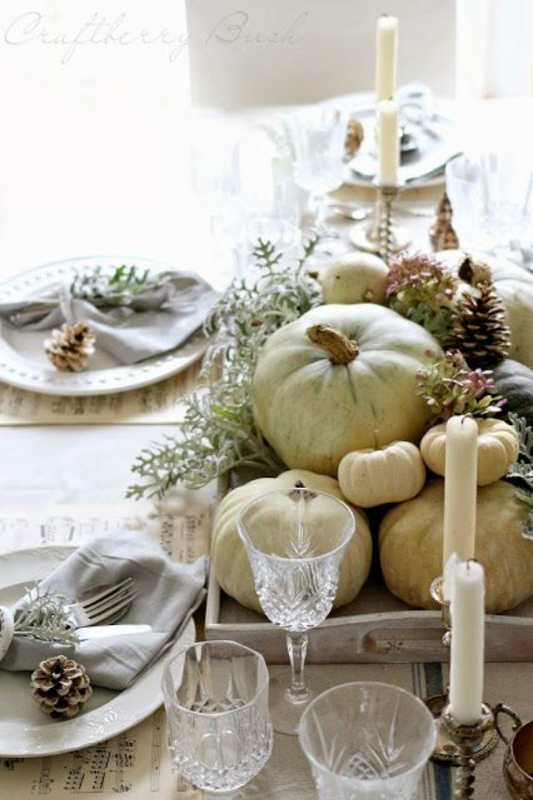 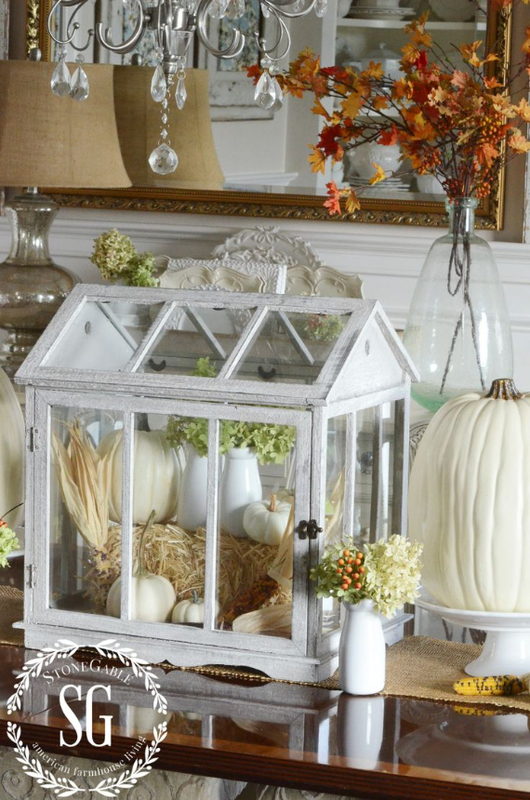 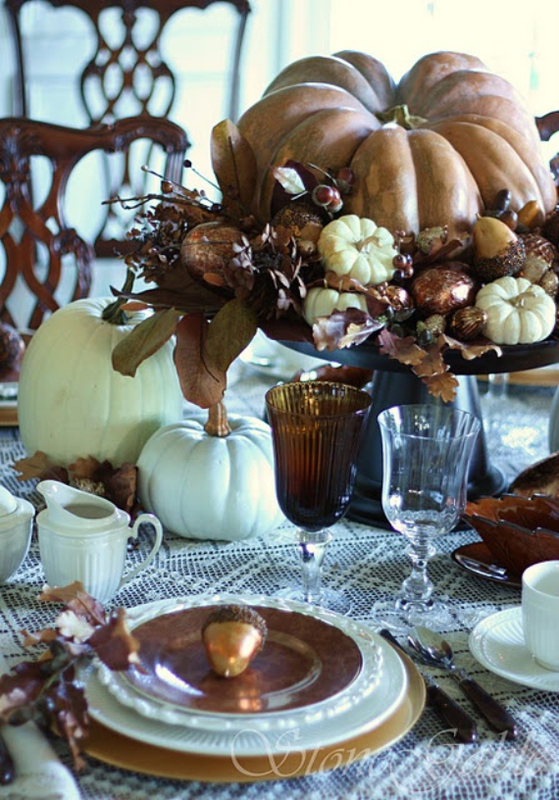 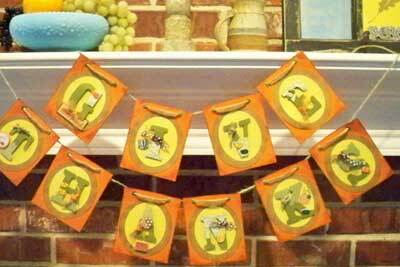 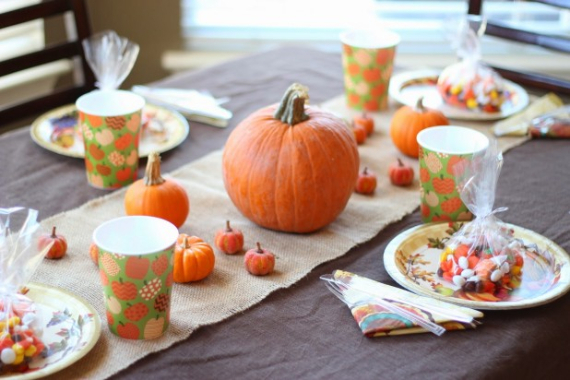 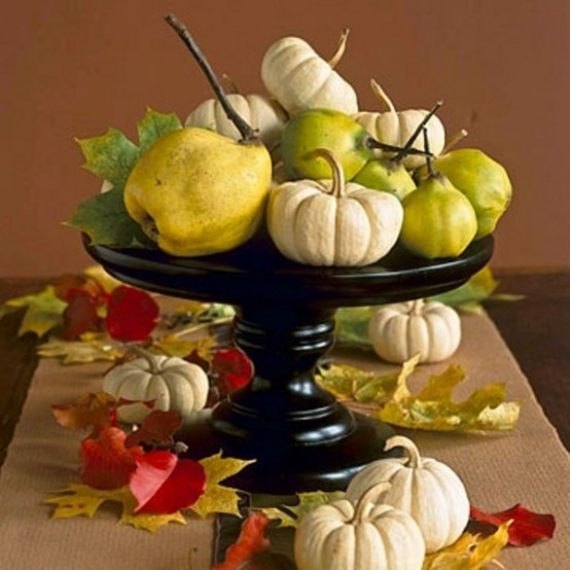 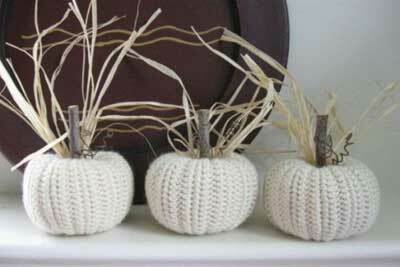 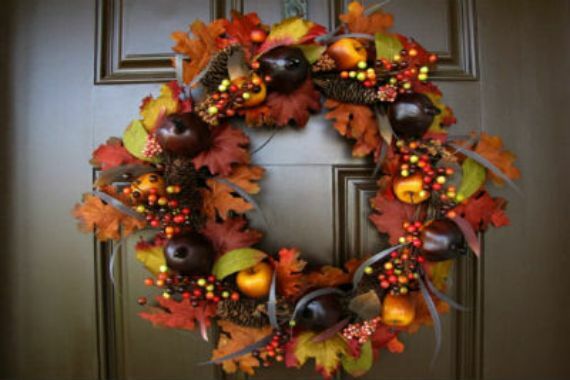 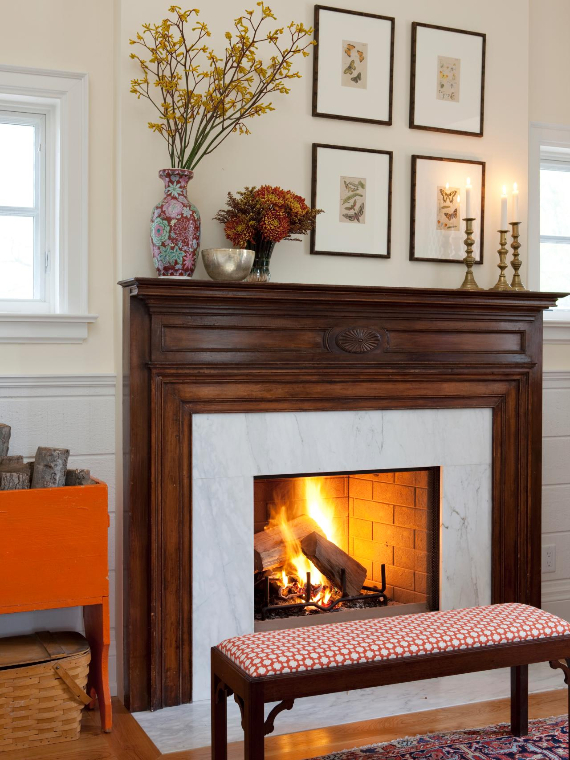 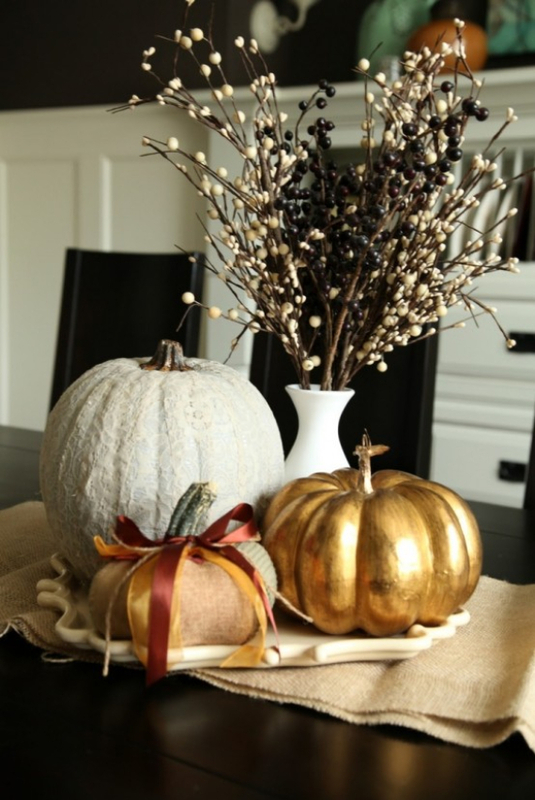 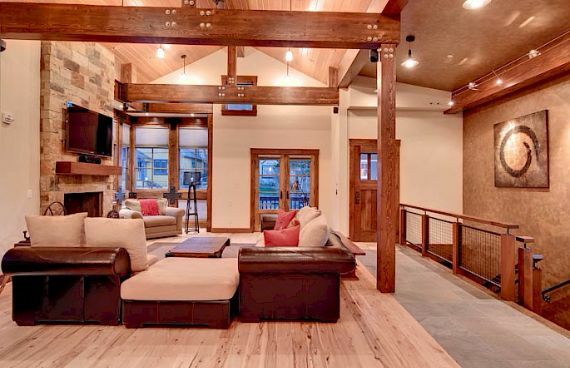 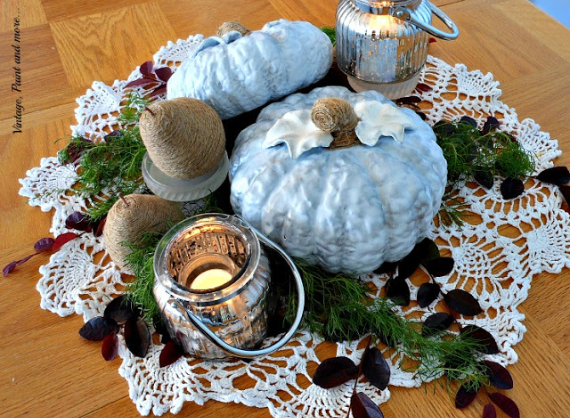 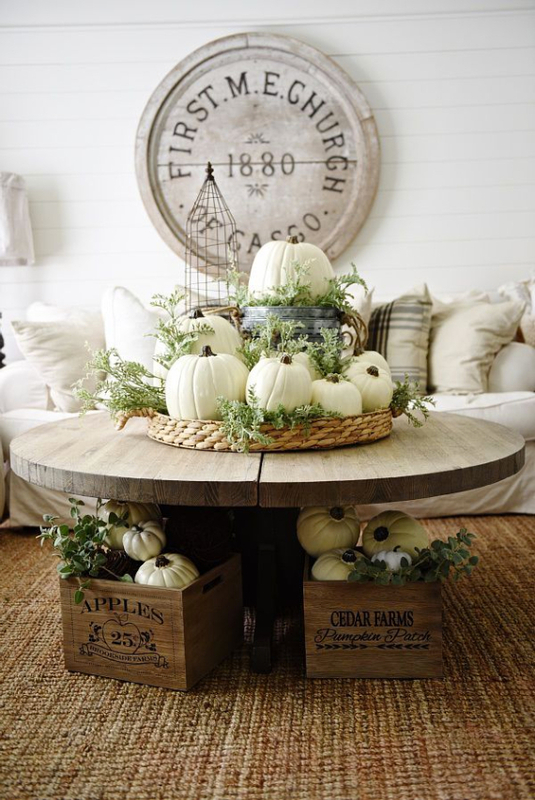 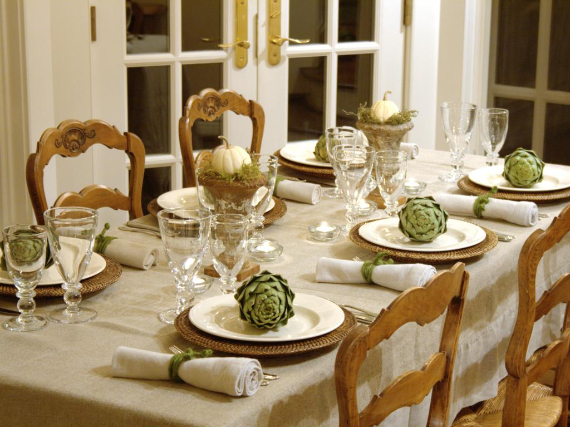 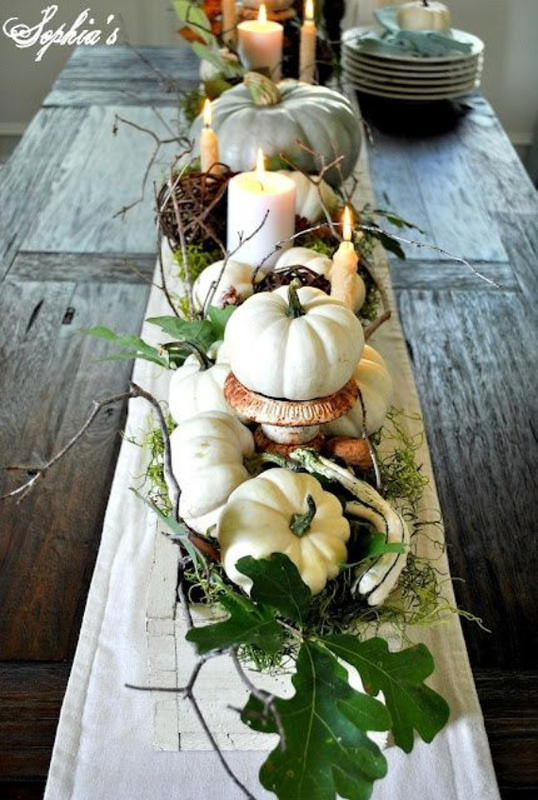 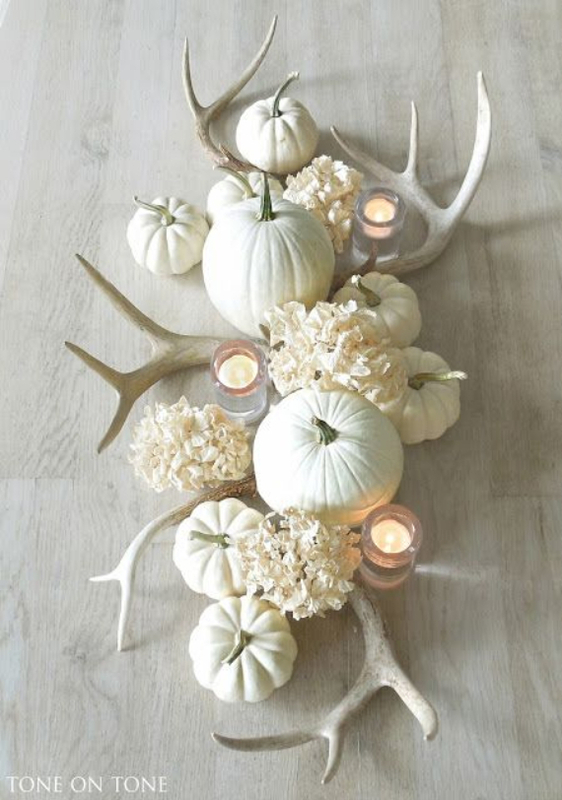 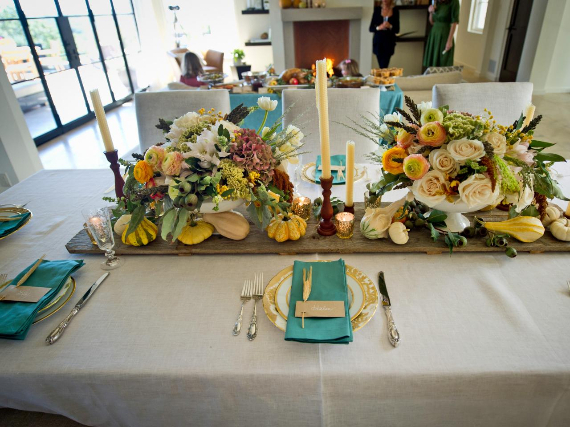 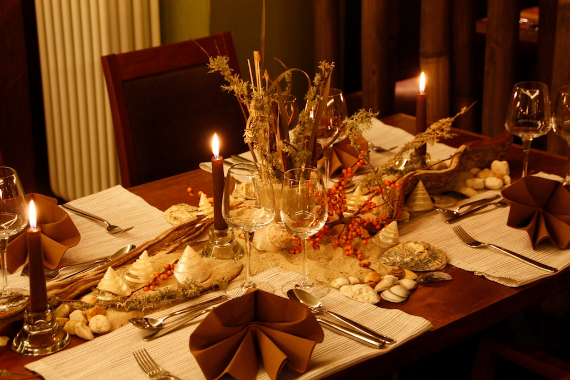 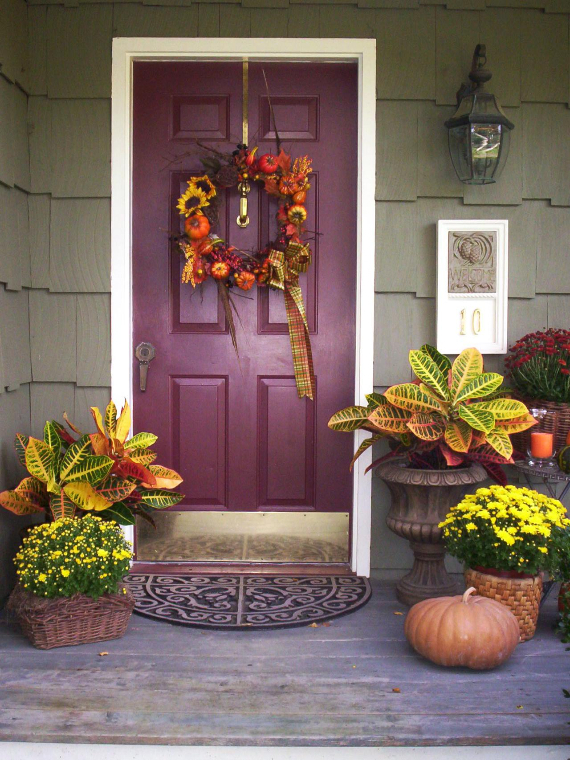 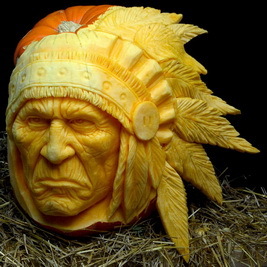 Traditional Thanksgiving decorating ideas remain the same; burlap, dried apples, autumn leaves, feathers, dry flowers, pumpkins berries etc but there are always new creative ideas and fresh ways to add a special festive spirit to the elegant fall decoration designs turning it to a completely new look. 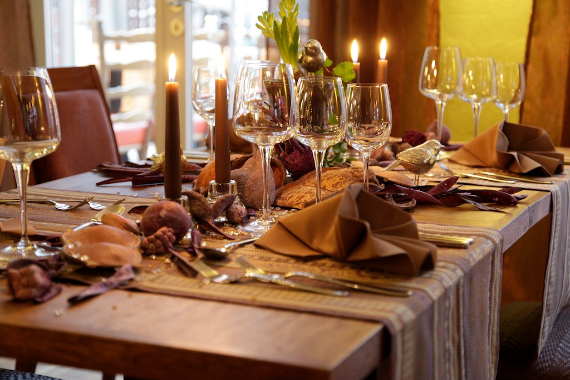 Prepare yourself to get together with your family for a delicious feast, create new memories and get into the Thanksgiving spirit.